Cody Stewart is a 24 year old producer based out of Nashville, Tennessee. He drums for The Browning, an American deathcore band from Kansas City, Missouri. The Browning is best known for their unique blend of EDM and metalcore. 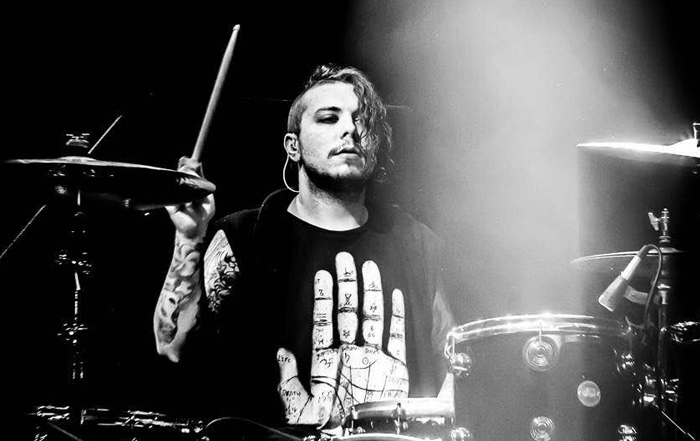 Cody is currently on tour with them and uses the M6 PRO on stage.